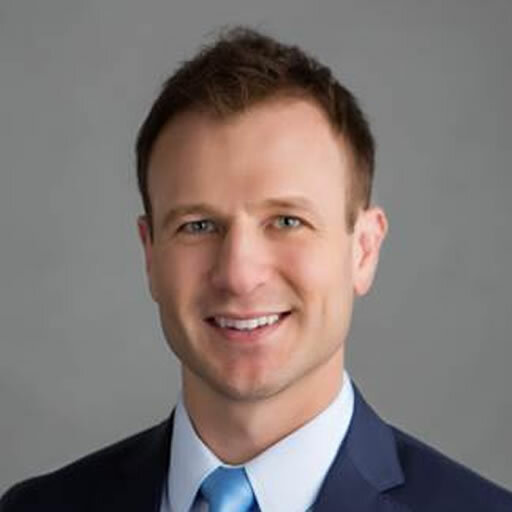 Ryan J. Harris, M.D., began his secondary education at Brigham Young University and received his Doctor of Medicine degree from University of Virginia. Dr. Harris is currently a Sub-Investigator for Advanced Clinical Research of Meridian, Idaho. He has overseen studies involving severe chronic plaque psoriasis, distal subungual onychomycosis, discoid lupus erythematosus, subacute cutaneous lupus erythematosus, low-density lipoprotein cholesterol and dyslipidemia management, and post-herpetic neuralgia. Dr. Harris is also a Clinic Physician at the Dermatology Center of Canyon County of Nampa, Idaho.